Despite the virtue of reciting the adhan, the Prophet (Peace Be upon Him) did not recite the adhan. Why? The Prophet (Peace Be upon Him) and the Righteous Caliphs did not call to prayer because of their tight schedule, they were busy with running the state's affairs and taking care of the citizens' needs, i.e. their main duties as rulers. This is why they were not devoted to adhan and its set times. 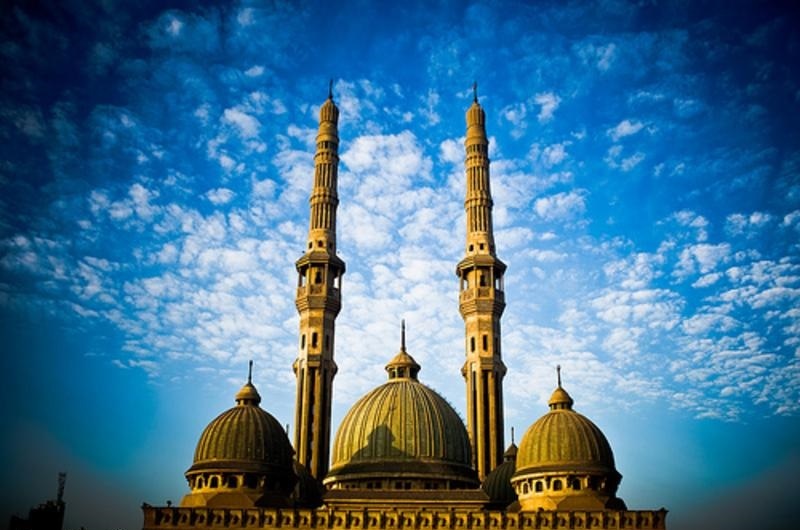 An-Nawawi also confirmed that the Prophet recited the adhan once while travelling. An-Nawawi linked this to what at-Thirmidhi said, but it was found in Musnad Ahmad as it was narrated by at-Thirmidhi. It was said "He ordered Bilal to call for prayer, and he did…" So, it was concluded that at-Tirmidhi narration was summarized. As for the meaning of "He recited the adhan commanding Bilal to do it," it is like when we say the Caliph gave this scholar a sum of money, but it was given literally by someone else and the Caliph gave him the order to do it. Fath al-Bari by Ibn Hajar (2/79).